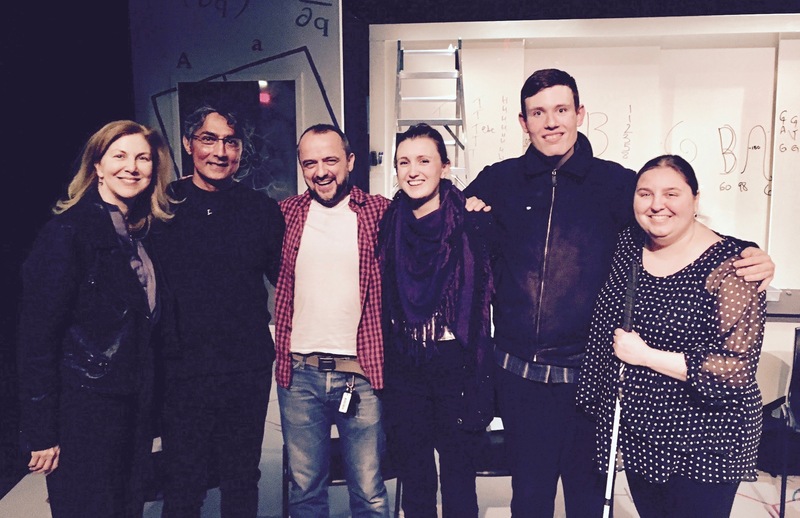 Realwheels presented Arun Lakra’s award-winning science thriller SEQUENCE, at Presentation House Theatre, March 14 – 24, 2018. SEQUENCE is an extraordinary piece of Canadian playwriting that explores randomness, probability, genetic mutation, and spirituality. The two uniquely intertwined storylines left audiences breathlessly reflecting on scientific and imaginative concepts long after the curtain went down. 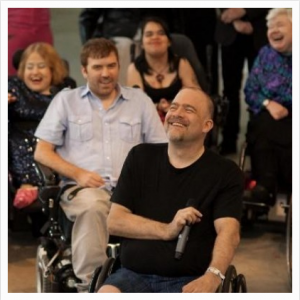 This was the first-ever production of SEQUENCE performed by an integrated cast, giving audiences a rare glimpse into the lived experience of disability. Thank you to Presentation House Theatre and the entire staff for making our experience there amazing, to our INCREDIBLE ensemble cast and creative team, and to YOU our audience for experiencing this thought-provoking production! Click the button below for a complete list of our fabulous cast and artistic/ production team!